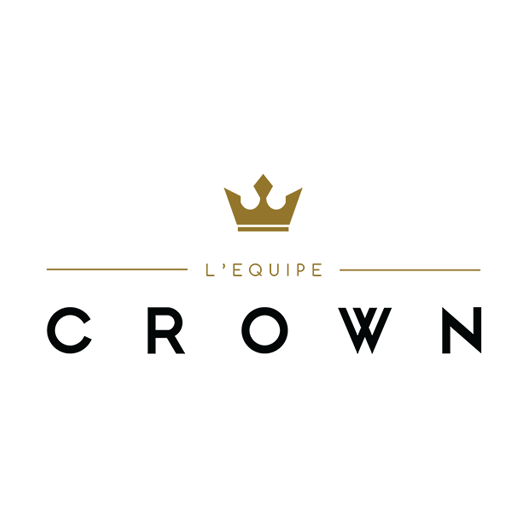 L'Équipe Crown understands the discerning needs of our clients who seek quality service in today's changing real estate market. We not only draw on a wealth of knowledge in determining how to successfully market your home, but are also dedicated to ensuring that the process of selling your home in a pleasurable and stress-free environment. Take this opportunity to put our team's hard work and market expertise to work for you.